Both teams are in the fight to validate their ticket for the 8th finals. 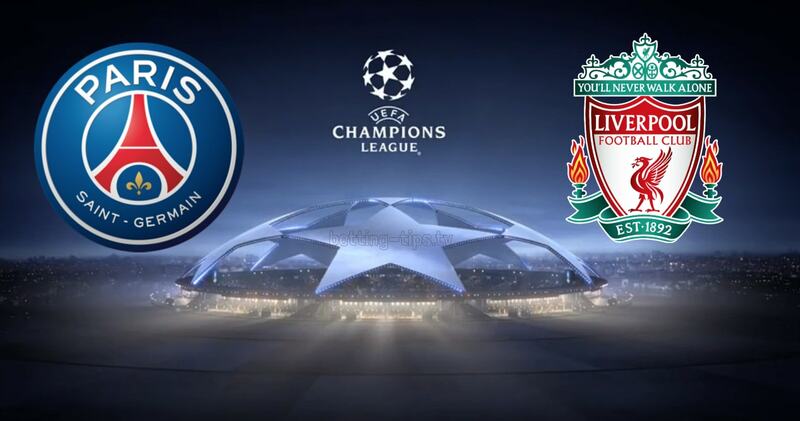 Since the arrival of the Qataris, PSG has never been so much in danger in a group of Champions League. 3rd in the standings with 1 point behind 2nd place, Thomas Tuchel’s men play a capital match on Wednesday to qualify for the 8th finals. They were first defeated in Liverpool for their entry (2-3) before inflicting a real correction to the Red Star of Belgrade (6-1). In the last two days, they conceded the points split against Napoli (2-2 at home and 1-1 away). Opposed to Toulouse in Ligue 1 without Neymar and Mbappé (preserved) last Saturday, the Parisians secured a 14th place championship win, thanks to a new goal of a Cavani found, but without really raising the pace during the 90 minutes (1 -0). In a tight group, Liverpool leads the standings with a 1 point lead over his opponent of the day. The Reds have reported on their beautiful arrangements at home with success gleaned against PSG (3-2) and Red Star Belgrade (4-0). On the other hand, they are struggling out of their bases, as evidenced by the setbacks conceded in Naples (0-1) and on the pitch of Etoile Rouge on the last day (0-2). Since this surprising failure in Serbia, the English have revived the machine by lining 2 consecutive successes in the Premier League, against Fulham (2-0) and Watford last weekend (0-3). Despite these 6 points, players Jurgen Klopp remain stuck in 2nd place in the standings, 2 more lengths of the leader, Man City. Touched with their respective selection, Neymar and Mbappé are for the moment uncertain. 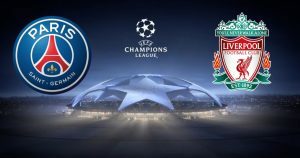 A priori more fear than harm for the two Paris strikers who should be there, but their possible absences would obviously change our prognosis on this PSG – Liverpool. In the cages, Buffon will be preferred to Areola, while side Dani Alves and Kurzawa will be in the group, as against Toulouse, having missed all the start of the season. For Liverpool, only the long-term injured Oxlade-Chamberlain should be outlawed. Victim of a relapse before the international truce, captain Jordan Henderson was on Saturday and will probably be again in the 11 despite his red card taken. Preserved this Saturday against Watford, the defender Joe Gomez will be well fit present. Sick, the wisp, Sadio Mané is uncertain.